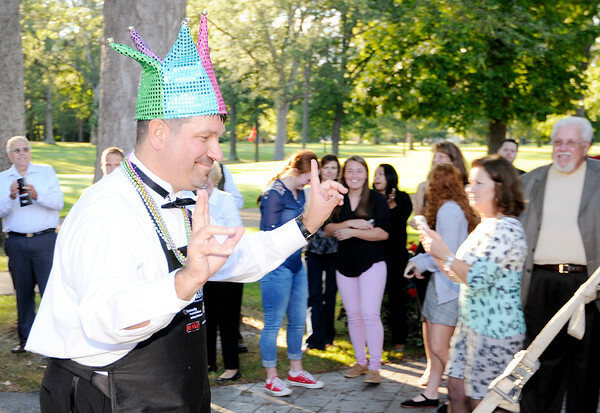 Brad Milleman is introduced during Chefs Boy R We at the Anderson Country Club on Saturday. Proceeds from the event benefits the Community Hospital Foundation. The funds will go toward first responders, the hospital's cancer services and Madison County schools.